New content coming to DiRT Rally! In addition to the content we’ve added during DiRT Rally’s Steam Early Access programme, all players, whether you play on PS4, Xbox One, or PC, will now be able to enjoy some awesome new additions to the game when April arrives. 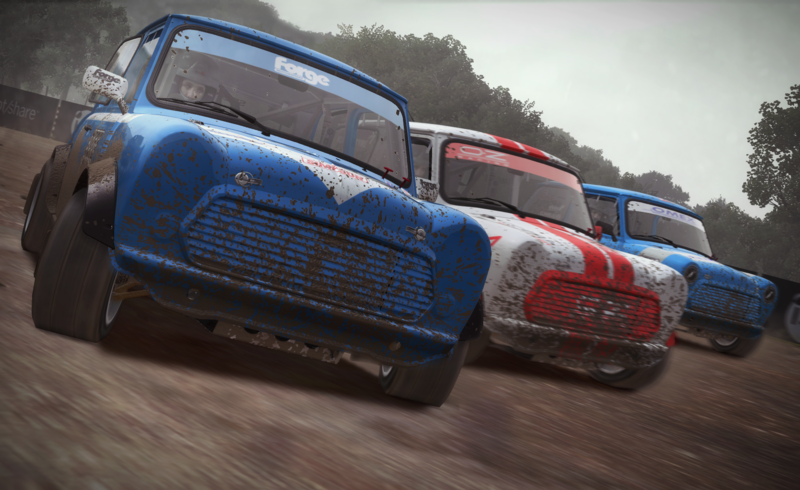 New Classic Mini and Super 1600 series will introduce the thrills of rallycross from the beginning of the game, and we’ve added 21 advanced rally driving video guides which will help gamers maximise their rallying performance. 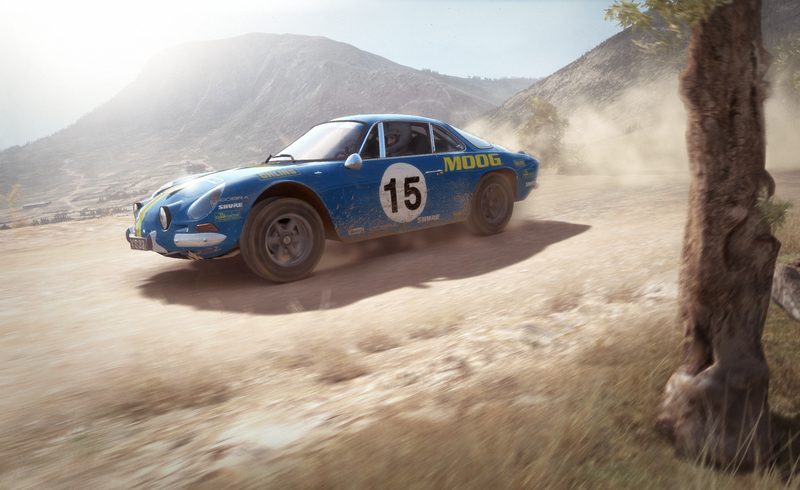 For the first time in the game, you’ll also be able to experience the vintage full gravel surface at Pikes Peak. And starting April 5th, you’ll also be able to take on Pikes Peak in the iconic Peugeot 208 T16 Pikes Peak. 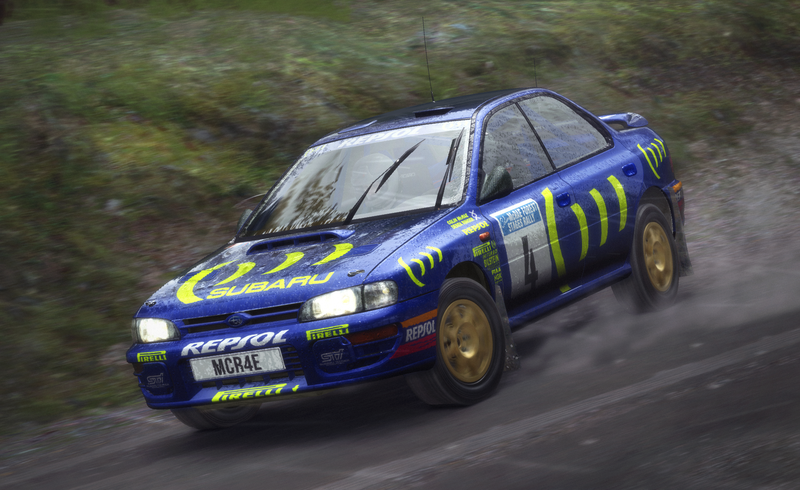 Not only this, but three of Colin McRae’s most iconic liveries will join his Focus livery in DiRT Rally – allowing you to relive the exploits of a legendary rally champion and icon of motorsport. 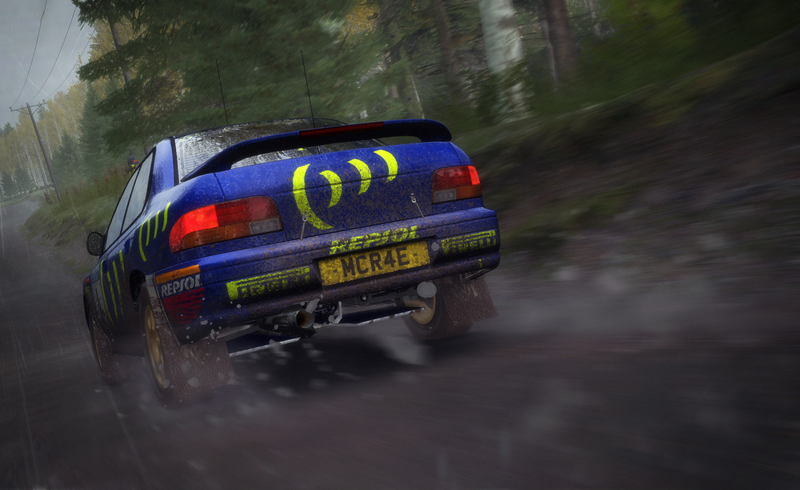 We’ve been waiting a long time to be able to bring you the Impreza livery – and we’re delighted to be able to say that the iconic fluorescent yellow and blue design is now at its spiritual home with DiRT Rally. Console gamers pre-ordering the digital edition of DiRT Rally will receive both the Fully Loaded MINI Pack and the Fully Loaded Rallycross Pack, which unlocks the Mini Classic Rallycross. We’re so excited that DiRT Rally is finally hitting consoles, we’ve also decided to release a limited run DiRT Rally Legend Edition, which will also be available from pre-order for today – and will also feature the Fully Loaded MINI Pack, which unlocks and fully upgrades the MINI Cooper S from the start of the game, gives an exclusive livery for the car, and provides a unique team mechanic with perks. For the die-hard fans amongst you, a limited edition DiRT Rally SteelBook, complete with Driver’s Guide, will also be available to pre-order soon in some territories, so we’ll keep you updated on when this hits stores online. 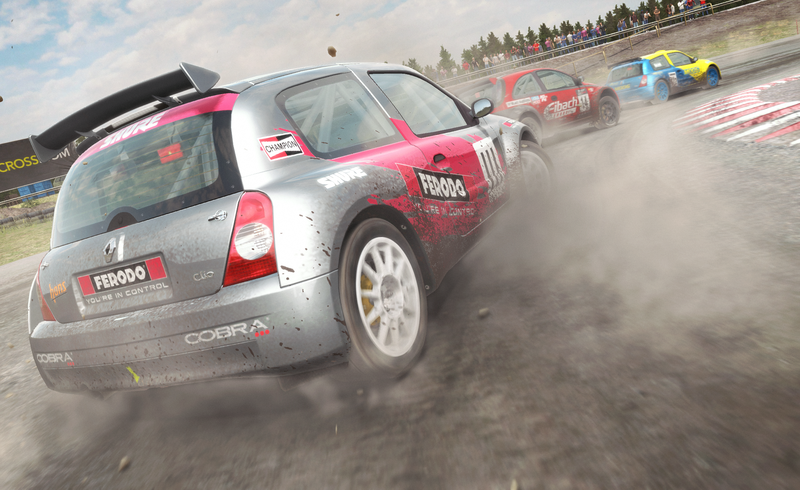 Just head to www.dirtgame.com and click ‘BUY’ to pre-order now! 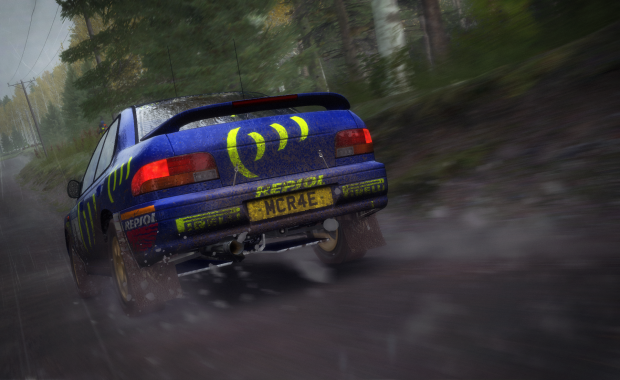 As you all know, DiRT Rally is available now on Steam, but this exciting additional content will be powersliding onto your desktops and consoles on the 5th April 2016. We can’t wait for you all to get your hands on it! And remember – if in doubt, flat-out.